Houston is a large city but not large enough for two Kings apparently. 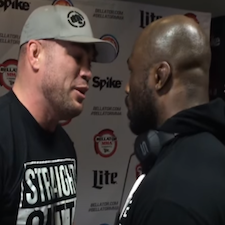 King Mo and former UFC light heavyweight champ Tito Ortiz had to be separated at Thursday’s Bellator Fan Fest when the two MMA veterans got in each other’s face and exchanged heated words. We’re not quite sure what sparked the confrontation but the two can be heard poppin off before Bellator officials intervene. Mo just won the Rizin Heavyweight tournament in December and has won his last seven fights in a row now, including two in one night at the Rizin finals. 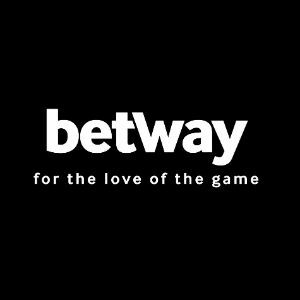 Tito put together back-to-back wins in Bellator before getting submitted by Liam McGeary for the light heavyweight championship last September. Does Tito really want Mo at this stage of the game? We doubt it.